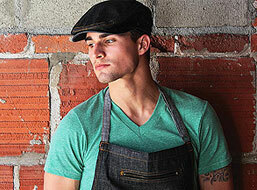 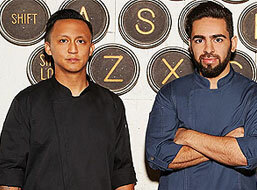 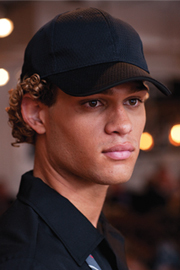 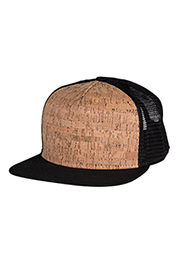 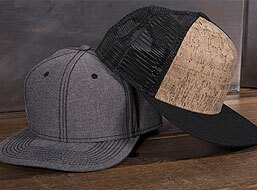 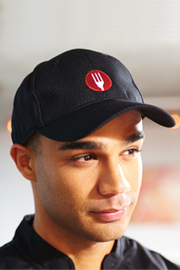 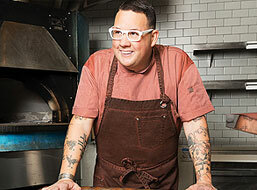 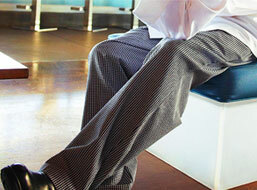 The baseball cap from Chef Works is the perfect marriage of fashion and function with comfort and casual. 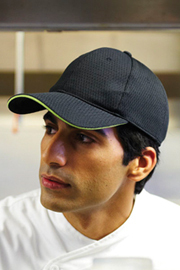 It’s cool enough to wear outside of work, but functional enough to keep you ventilated when the heat gets turned up in the kitchen. 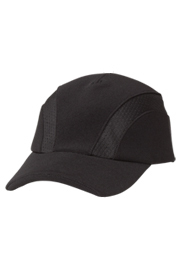 Styles range from basic to our moisture-wicking/breathable Cool Vent™ cap. 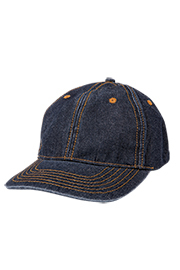 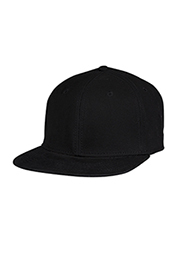 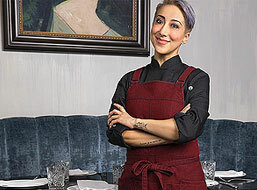 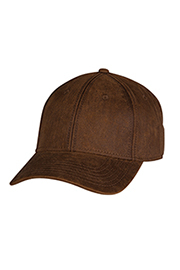 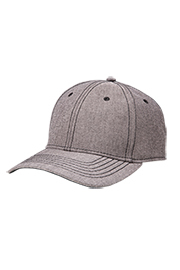 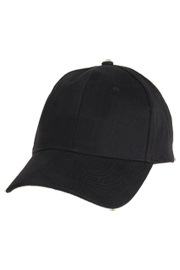 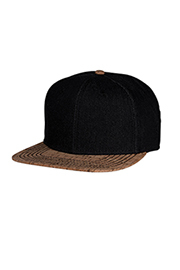 "Whether you want the sturdiness of 100 percent cotton denim, the comfort of a 100 percent polyester mesh or the breathable Cool Vent™ cap, you’re going to find a baseball cap from Chef Works that is durably constructed and always in style. 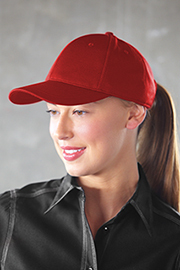 Choose from multiple designs and styles to complete your uniform program.